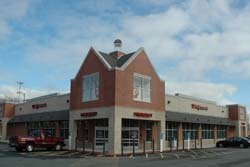 The Fineberg Companies leases a location at 121 Main Street, Foxborough to The Walgreen Company. 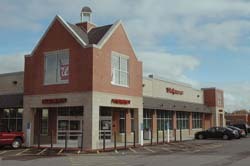 Walgreens is the second largest drugstore chain in the United States. 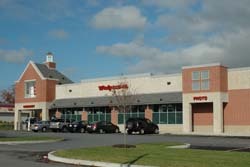 The company operates about 7,000 drugstores in all 50 states, the District of Columbia and Puerto Rico. This single use structure complements the rest of Fineberg Management’s holdings while offering the local community a convenient resource for their healthcare needs. 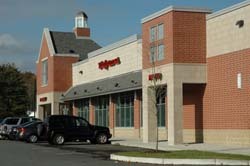 This store offers Pharmacy drive-thru, digital photo pickup and plenty of on-site parking.